Price Increasing Strategy #1: What’s your Intrinsic VALUE? If your product, service or investment offers nothing special and is the same as your competitor, then people will choose the lower or best price in the absence of value. For example, if you are selling cell phone covers for $10 and your competition is also selling for $10, increasing your price would probably make you lose market share. But if your cell phone covers had a licensing agreement with NASCAR or Disney for instance, then you can easily justify a 30% price increase, maybe even more. Remember, the more different you are the easier it is to raise prices. Price Increasing Strategy #2: Explain the WHY? In a market of increasing labor costs, fluctuating currencies, weather disasters and rising commodity costs, price increases are bound to happen. But if you increase your prices without explaining the WHY of it, you might have a lot of clients rebel. Clients don’t like paying more but they will understand if given a proper explanation. This is something Starbucks has done very well with increasing coffee prices and also the airlines with raising their fares. Ironically when the market eventually calms back down prices are never lowered again. This could explain the airlines’ record profits this past quarter. Price Increasing Strategy #3: Add new features or bonuses. The difference between an iPhone 6C and an iPhone 6 Plus is actually not that much. 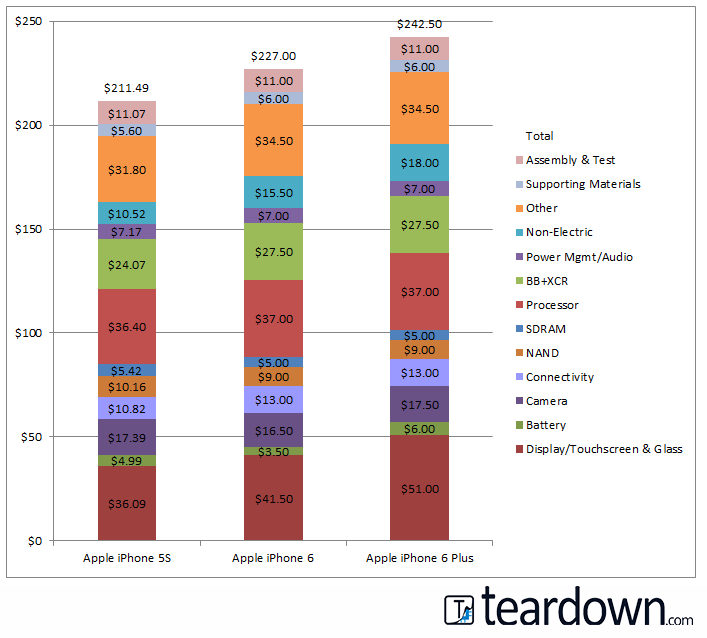 In fact it’s about 16 dollars, yet Apple charges upwards of $100 more for an iPhone 6 Plus. The same goes for memory on your phone. The difference between 16MB and 128MB is very minimal yet the increases are as high as $200 per phone. That is Apple’s brilliance. So the bottom line is you can increase the price much more easily by adding high value features at a very minimal cost to you. The more exclusive you are the more money you will be making. People like something that is not available to everyone and they are willing to pay a premium for it. However, if people know they can get the item easily, they will procrastinate and wait until the last second. When people start seeing your brand exposure on the rise, they know they are destined for a price increase. A lot of this can be created through a social media campaign that explains to your customers how amazing things are going and how well people like your product, service or investment. Buzz creates excitement and excitement creates a higher brand awareness and desire. I have 2 more CDs to record until my new branding product is finished and I am hoping they will be the final piece to help you begin earning the money you want and deserve. When you have a strong brand people chase you. When you don’t, you are always selling. Tell your clients when a price increase will occur and give them a final deadline. 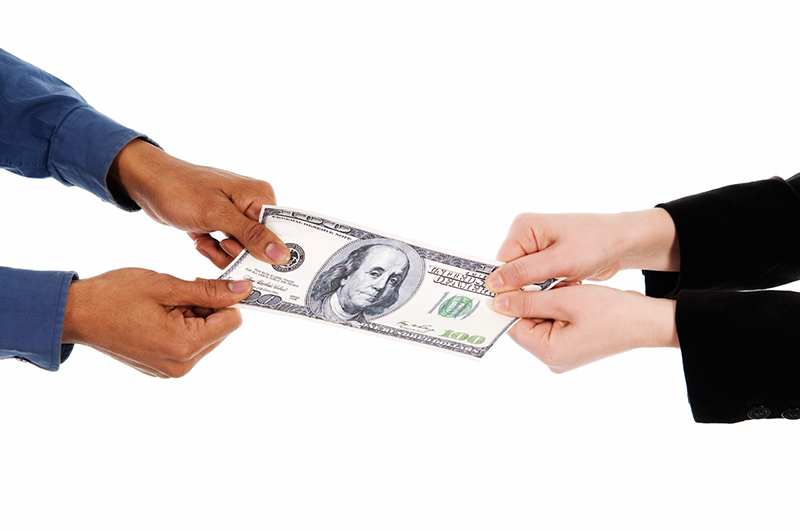 Always give incentives if clients pay in full, payoff early or take action right away. As humans, we are prone to always wait until the last second for everything from booking a trip to filing one’s taxes. If people are going to take initiative early than you need to reward them. That’s what makes holiday sales so effective as a strategy. Look at the bull rush Wal-Mart creates with special offerings. You don’t always need to lower your price to have such effect. Apple in fact never discounts and they will add urgency by telling us they have run out of product. As a result, people will camp overnight just to get a phone. Sounds insane but Apple is one the world’s most valuable companies. They clearly know what they are doing. However, if you are going to raise your prices you need to stick to it. You can’t pretend to do an increase and not do it. You will lose all future credibility. I think you have heard me talk about 5,000 times over the past 9 months about the JT Foxx Family Reunion where I am attracting over 800 people from 51 different countries. Everyone from billionaires, millionaires, celebrities and start-ups all in one room to learn from each other, find out how we can do business and plan for 2016. It’s a new format and a new event and I think it will be the key to your success in 2016. We have been charging $197 as an early bird and have never increased it until now. The time for procrastination is over. You are either in with the best or you have excuses. We are increasing the price to $497. So this is your last call. I promise you with every bone in my body that it is going to be a game changer for you, just like I said Mega Partnering was going to be. Click here to make sure you lock in your $197 price. As a final bonus, if you are going to increase prices you can also give a lower option for those who simply cannot afford your new price increase, that way people will still feel they received value. I hope this helps and get ready! In the next few days we will help you turn branding from your weakness to your biggest strength.